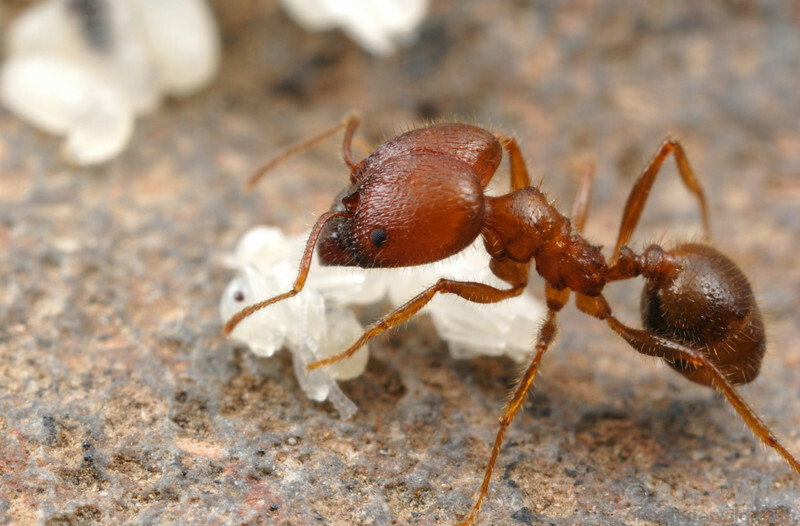 is the world's most species-rich ant genus. These myrmicine ants have a cosmopolitan distribution but are particularly diverse in the tropics, filling a number of niches from seed-harvesting to ant-plant symbionts. The genus is marked by a pronounced worker caste polymorphism; major workers are considerably larger than minors and have disproportionately large heads.